PRICE REDUCED! 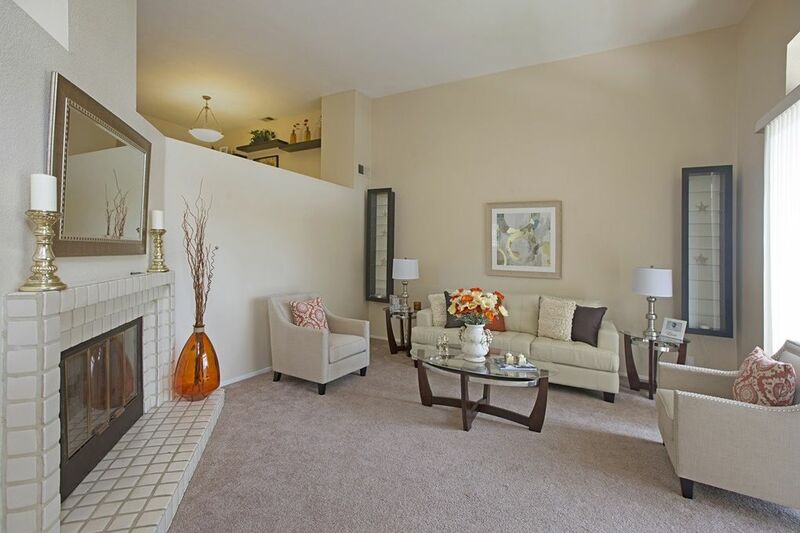 Gorgeous 1881 SF UTC tri-level townhome with attached 2 car garage. Wonderful interior layout with 2+1 bedrooms and 3 bathrooms, high / open ceilings throughout, downstairs vanity / guest bathroom, and oversized master bedroom with private patio. Den / office can easily be used as 3rd bedroom. Complex has immaculate amenities and superb location within UTC. Come take a look!